A new study released today by some scientifical university types completely confirmed everything the nation thought about an issue. The nation learned of the study through a blog post which summarized the 37 page article, while adding an authoritative weight to the study which, if the nation had actually read the article, was obviously not even suggested by the authors of the study. 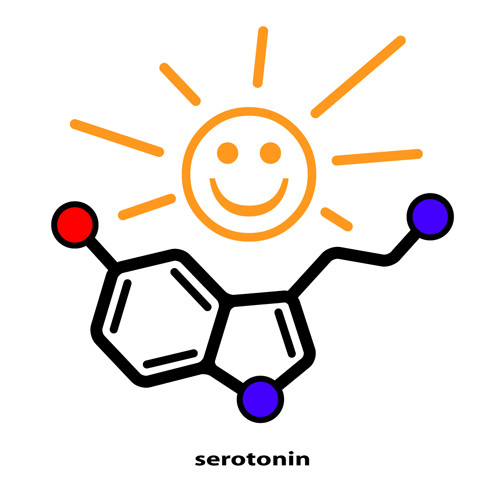 The nation’s brain was observed releasing serotonin as the nation proceeded to not read the study which it almost certainly plans to reference later when disregarding other larger bodies of research and collaborative confirmation across various fields of science.